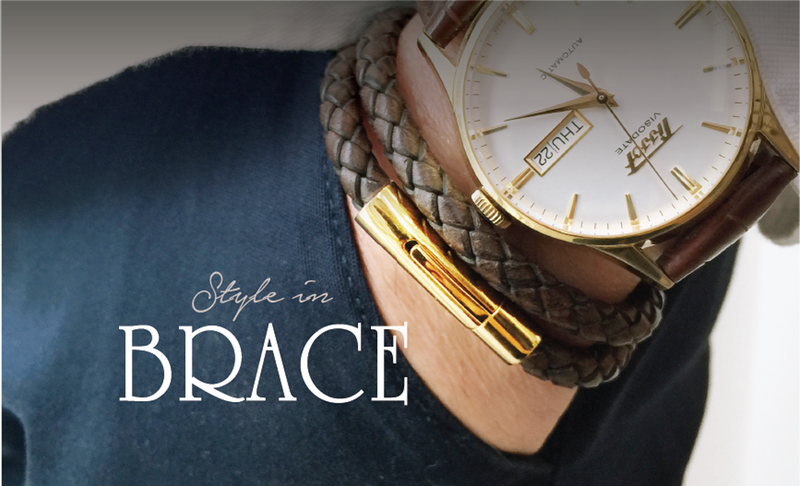 L.ongleather is a brand that specialises on premium handcrafted leather accessories and jewellery. Our inspiration for the products come from the angles of aesthetic, practicality and personalisation. We believe in sharing the love of leather with people. 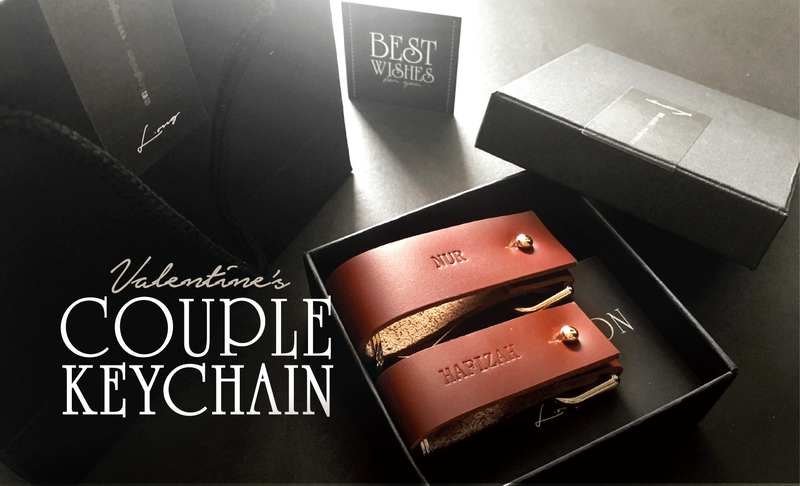 Every piece of leather a customer buys is a piece of love we share with them. 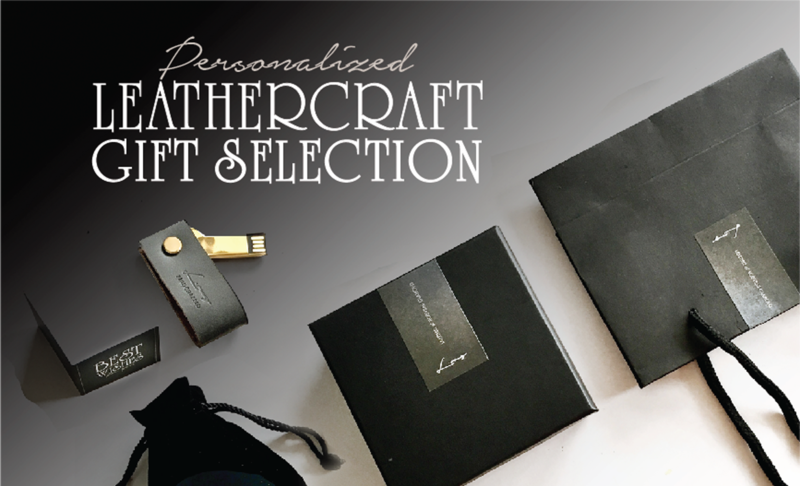 We wish all customers can feel a connection with the leather pieces we craft for them by personalising their name onto the product. 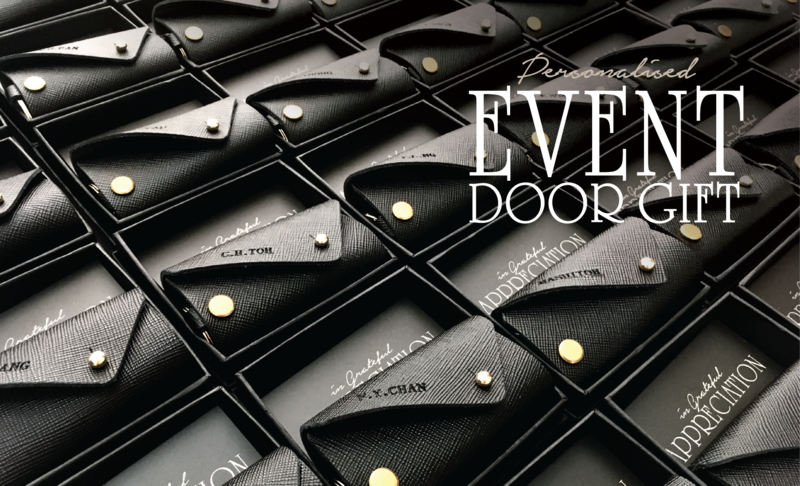 From the point of design, choosing the leather pieces, matching the colour of the accessories, as well as the finishing touches with the packaging and gift card, we tailor it to how our customers would want their gift to be appreciated by their receivers.